Comments: This selection is distinguished from its parent, European beech, by its upright growing habit. 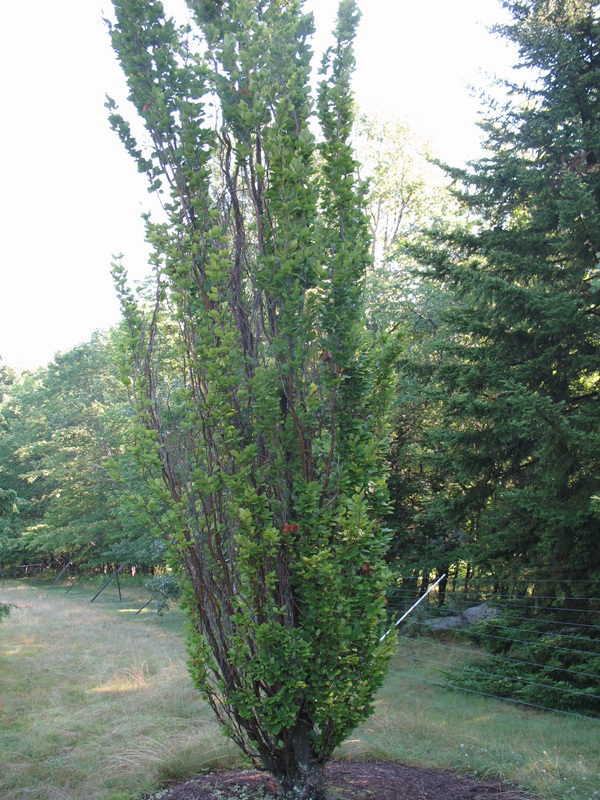 With its habit of tight, upright branches this beech is well suited to narrow growing spaces. Does not like compacted or wet soils. It is possible that this selection 'Fastigata' and 'Dawyck' could be the same cultivar.